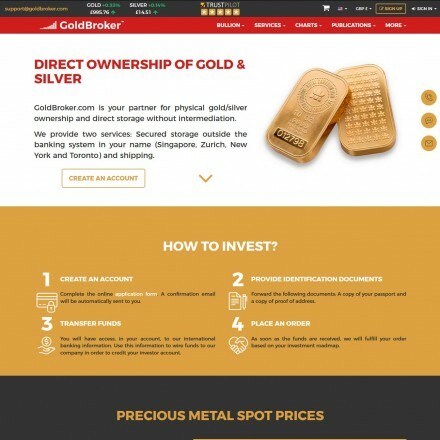 GoldBroker.com is your partner for physical gold/silver ownership and direct storage without intermediation. We provide two services: Secured storage outside the banking system in your name (Singapore, Zurich, New York and Toronto) and shipping. 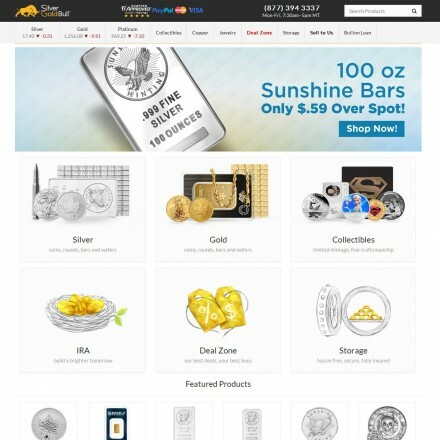 GoldBroker.com (FDR Capital LLC) provide a service allowing private and corporate investors to buy physical silver and gold bullion for storage outside of the banking system, both on and offshore. 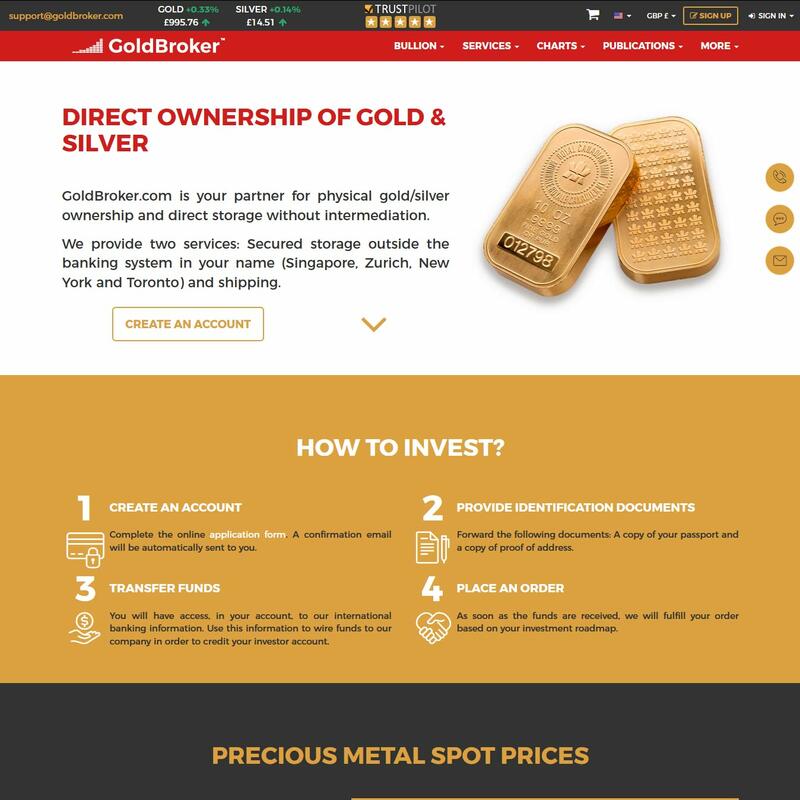 With glowing reviews, very low premiums over spot price and multiple secure offshore storage facilities Goldbroker.com are becoming one of the most popular brokers in the precious metals market. 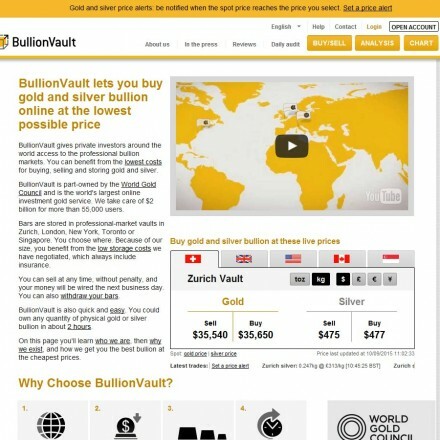 When doing business with GoldBroker.com - please say you saw them in Bullion.Directory. 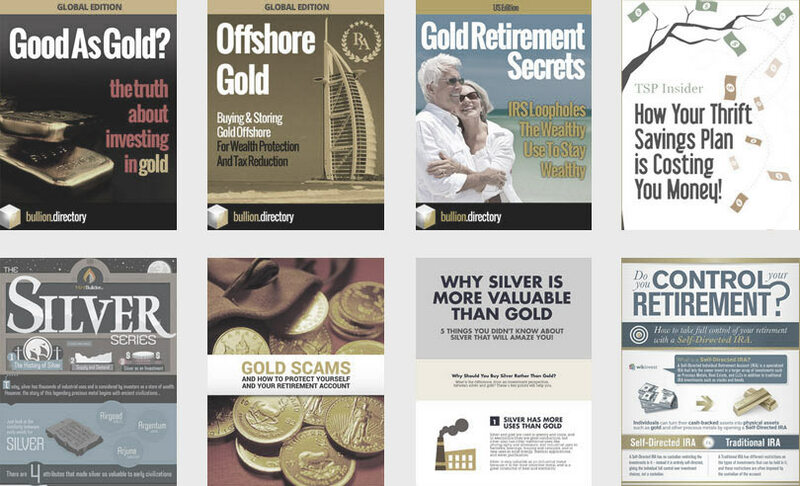 Read or add GoldBroker.com reviews and ratings using the "reviews" tab above. 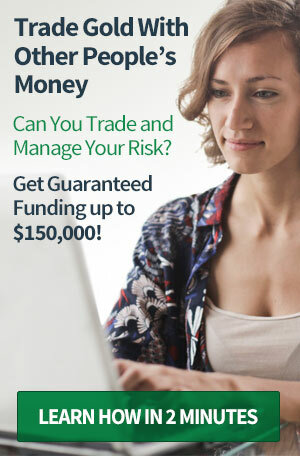 All GoldBroker.com details are believed to be correct at the time of listing. Please report errors here. 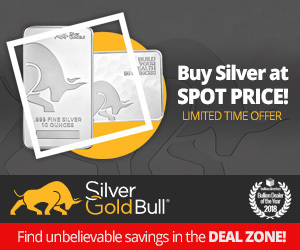 First class service, I now have a mixture of bullion in two non-US locations some as part of my IRA and some within a more private account. 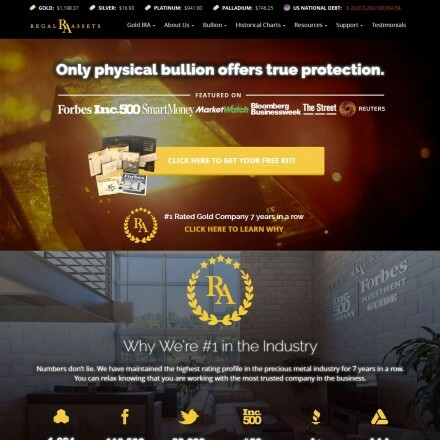 Gold Broker were very helpful at every stage and after some initial hand holding I can confidently add to my account with minimal assistance. Very very good.